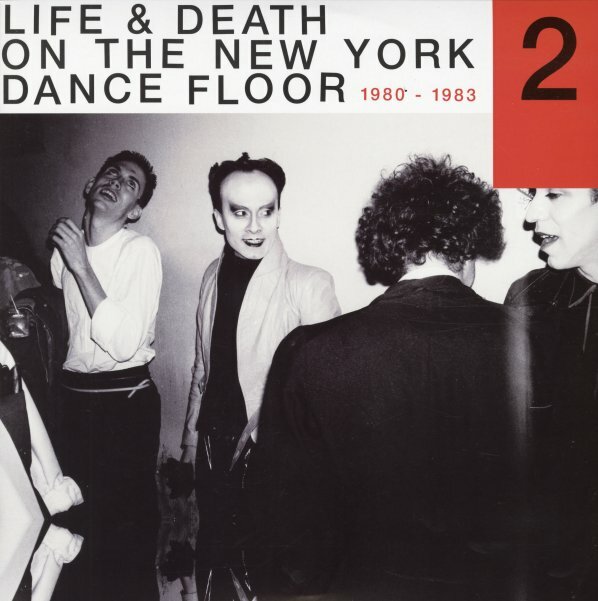 A fantastic companion to the book of the same name by author Tim Lawrence – the excellent Life & Death On The New York Dance Floor – which explores all the cool strands of funky punk, avant rock, and arty grooves that exploded on the New York scene after the decline of disco! Some of this work might fall into the post-disco side of the spectrum, other cuts are maybe a bit more post-punk – and together, they represent a really fantastic wellspring of new creativity – at levels that were years ahead of their time! Titles on this second volume include "Vena Cava" by John Robie, "Contort Yourself (August Darnell mix)" by James White & The Blacks, "Love Tempo (Mark Kamins mix)" by Quando Quango, "Din Daa Daa (Trommeltanz)" by George Kranz, "Pop Your Funk (inst 7" b-side mix)" by Loose Joints, "Bustin Out (long version)" by Material, "Don't Make Me Wait (ext)" by Peech Boys, and "Rapper Dapper Snapper" by Edwin Birdsong. © 1996-2019, Dusty Groove, Inc.